﻿ Best tyres for a BMW S1000RR? 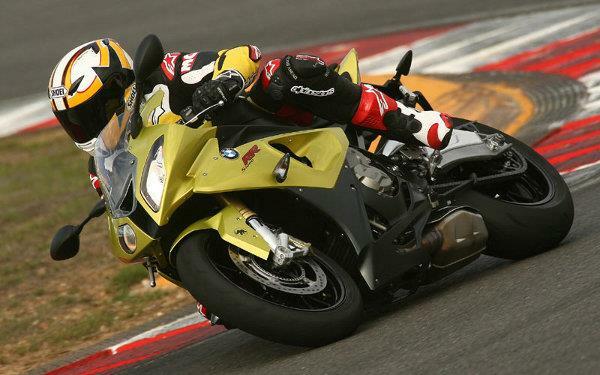 I currently own a 2010 BMW S1000RR and will need to change the tyres soon. It has the stock Conti Sport Attacks at the moment, I am not too concerned about mileage as I use the bike socially when I have the time. I would like something for fairly fast road, sometimes wet, especially this summer, and the odd track day. The Bridgestone S20 would be a good choice for the S1000RR. They're also very good in the wet. But the new ContiSportAttack 2 is also available. It's OE on the 2012 S1000RR, along with Metzeler Racetec K3, but the word from the BMW development riders is that the SportAttack 2 is a better road tyre with much nicer handling characteristics than the Metzeler and it'll still be capable of the odd track day. It's a major leap forward in performance over the SportAttacks you are currently using. Motorrad magazine in Germany carried out a very thorough tyre test recently and they placed the S20 first and SportAttack 2 second.